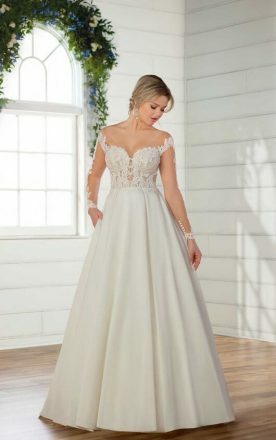 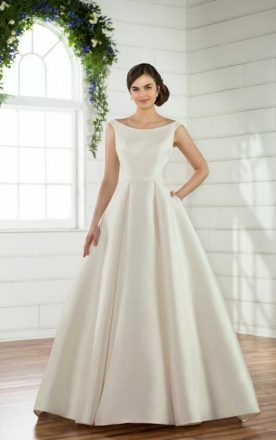 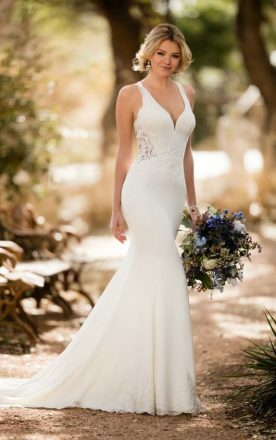 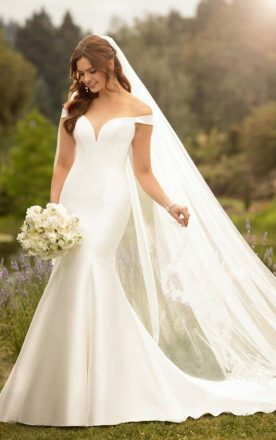 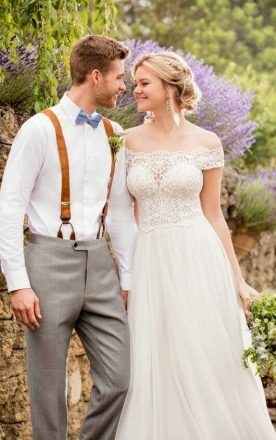 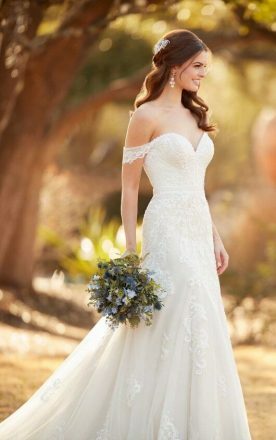 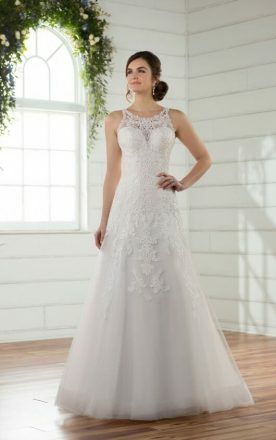 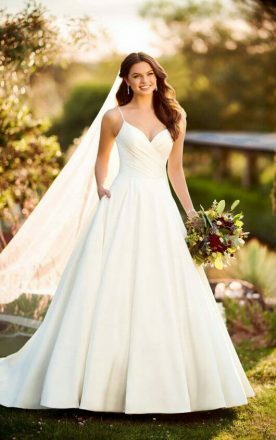 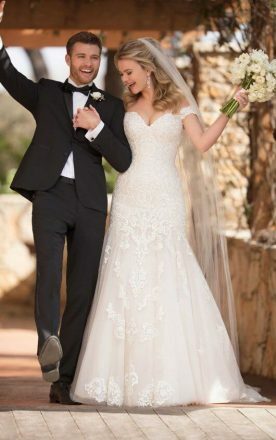 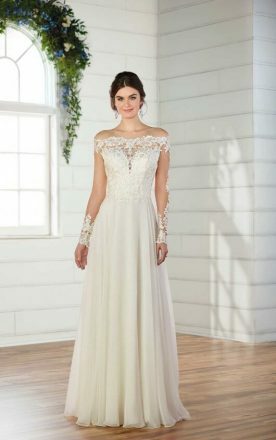 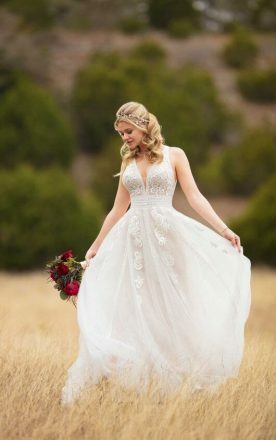 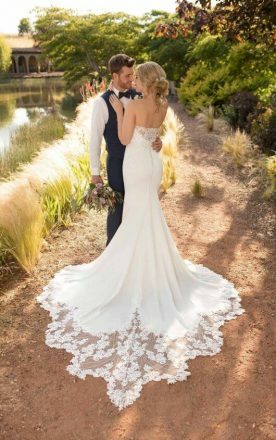 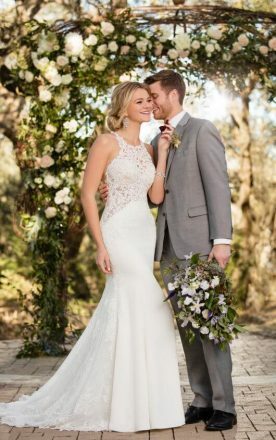 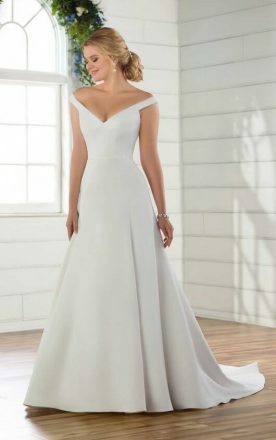 Essense of Australia has been a world wide leader in bridal fashion for more than 16 years. 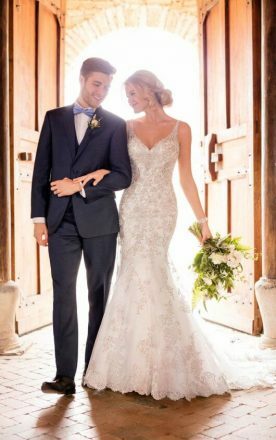 With a superb fit and couture finishing, their attention to detail sets them apart from many other designers. 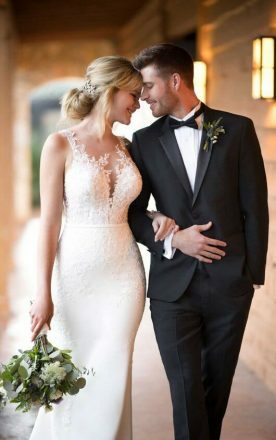 The Australian design team travel the world for inspiration to give you the gown of your dreams. 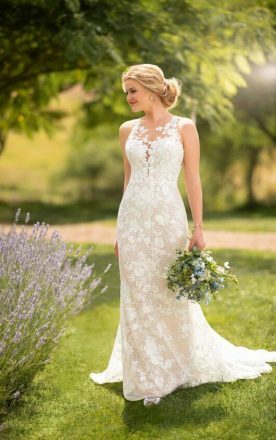 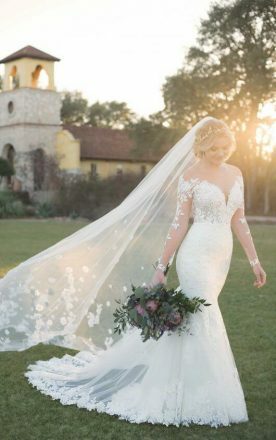 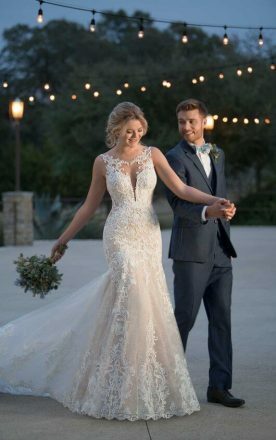 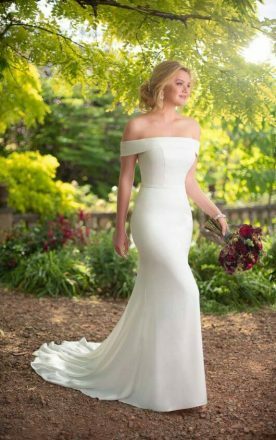 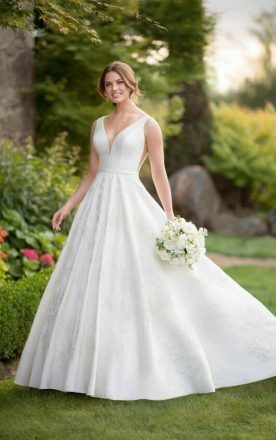 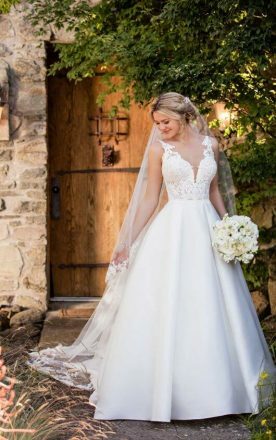 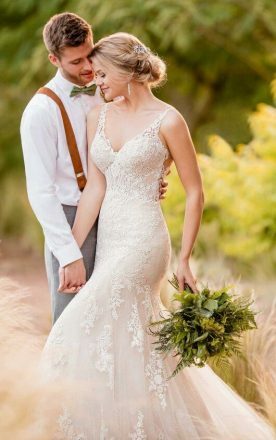 With innovative options such as lace up or zip up back, a bride can customize her gown to reflect her own personal aisle style. 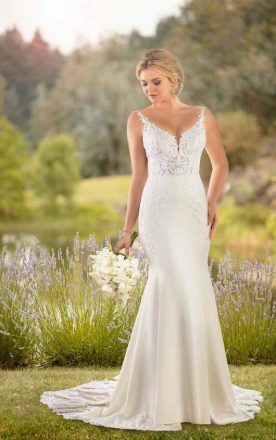 Luxurious fabrics and exquisite beading are the signature features of an Essense gown. 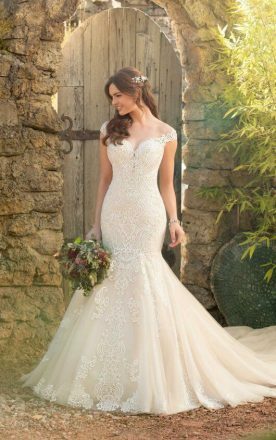 The use of Swarovski crystals and diamantes will give you that magical sparkle.